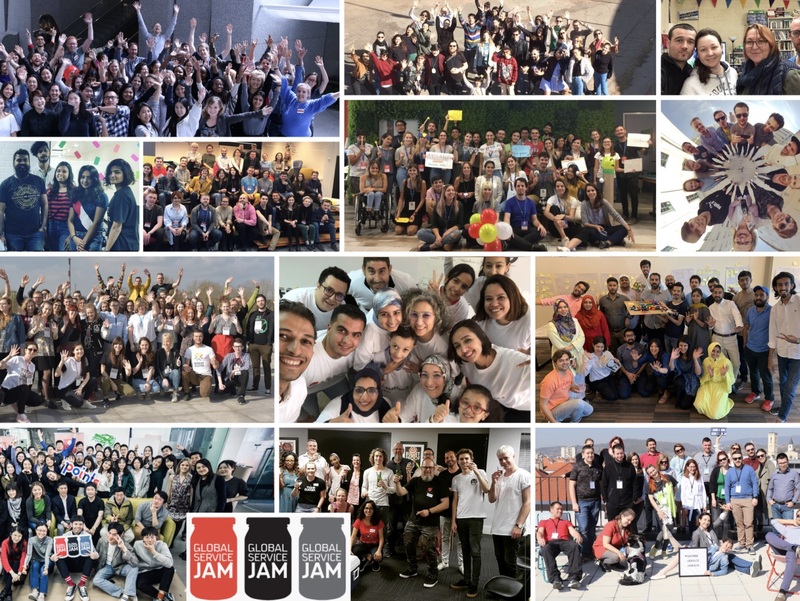 A big congratulations and collective high five to the incredible jammers around the world, as we wrap up the 6th Annual Global Gov Jam (and 7th GovJam). This year’s headquarters in Dundee, Scotland was full of energy, creativity, and mischief. Dundee is known for jute, journalism, and jam (the food). But this week, it was also known for JAM (the event). A big thank you from the HQ Host team in Dundee - Mike Press, Hazel White, Linsay Mcintosh, Katie Bain - to all the local hosts, Jammers, sponsors, and everyone else who helped us Jam! 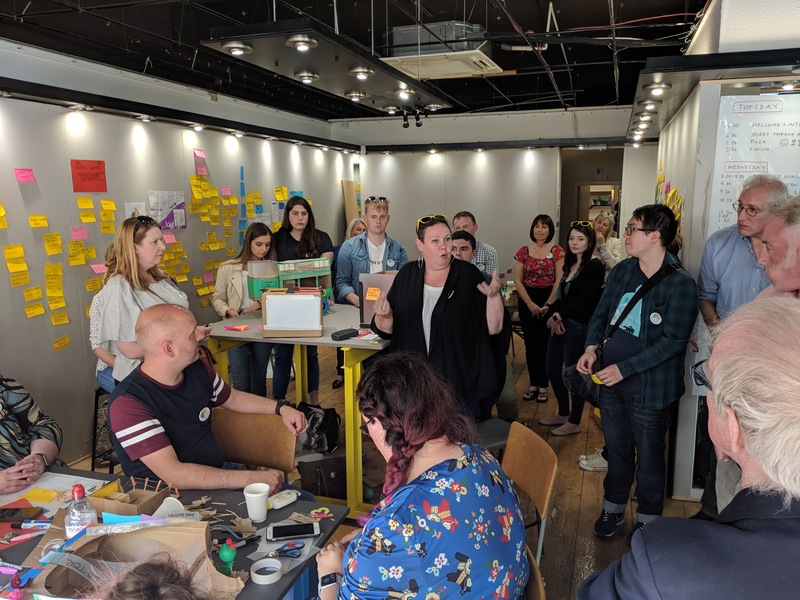 We had 30 + cities across the globe welcome friends new and old, to learn about how to rock the public sector using design. Participants included public sector teams, healthcare workers, students, designers, and more! We made prototypes that were Failable, (Inter)Active, Informative, Lo-Fi, and Disposable. Most importantly, prototypes helped better understand citizens and how to serve them. The power of design linked to the wonder of people makes for inspiration. Special thanks to the Global HQ team Adam Lawrence, Barbara Martlova, Natasche Padialli, Marina Terteryan for supporting the local jams day and night. As you reflect on the end of the Jam, consider the statement: “Tomorrow, I will…” and think about how you will use your Jam learnings to make the world around you better. See you next year, same jam time, same Jam planet. 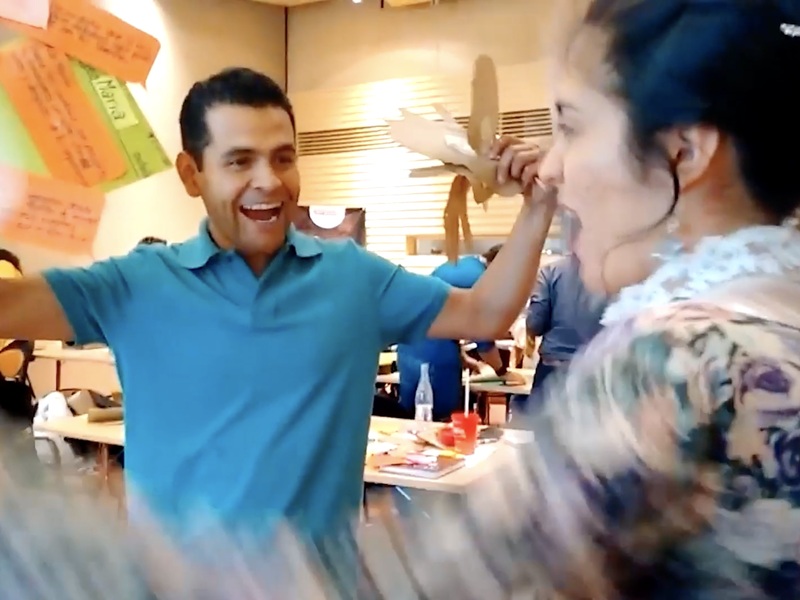 You Jammed the #GSJam 2019! The energy is up, and the Jam is ON! 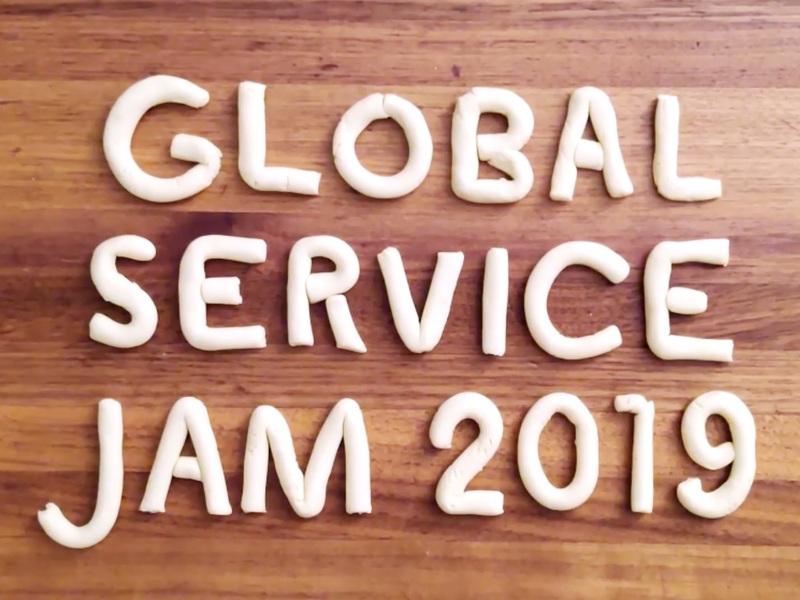 Welcome to the 2019 edition of the Global Service Jam!